Today I had lunch with an old friend, in London. I had a couple of hours in between flights from Brussels to Amman, and it was wonderful to spend that time having an inspiring conversation. My friend told me something, that made me happy, so happy, that I’m still smiling about it today. I can’t really explain why. But I think it is because I see this story as a sparkle of light in these times. Every day, we can see more and more of those sparkles, if we pay attention. Sparkles that tell me that consciousness is rising, that the awareness on awareness is spreading. They are popping up around us, in the most surprising and unexpected places. I hear people saying things, I listen to organisations asking questions, I notice that institutions are organising processes, that I wouldn’t have considered to be possible 5 or 10 years ago!! 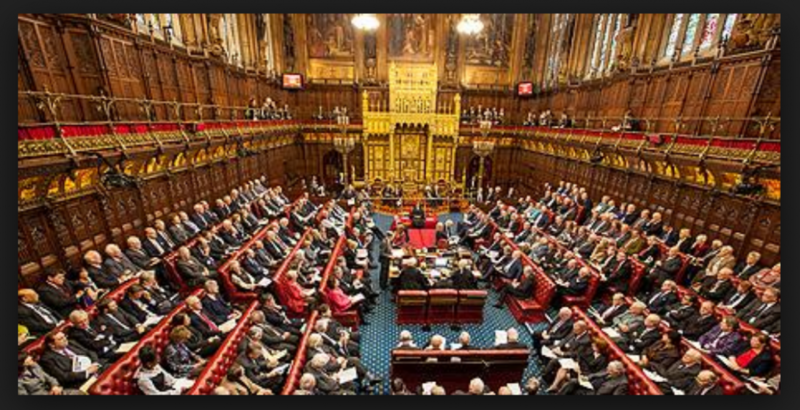 So here is my sparkle of today: My friend told me that Lord Richard Layard introduced a Mindfullness course, inviting all members of the Parliament and the House of Lords in the UK. Mindfulness. “Using Neuroscience to Develop Resilience and Manage Stress”: Rigorous experiments have shown that mindfulness training increases concentration, work performance, personal contentment and physical health. This has led to worldwide interest in using it not only in schools and healthcare systems, but also in businesses (e.g. Apple and Google). 30 peers, of the 1400 that were invited, responded positively and will attend.